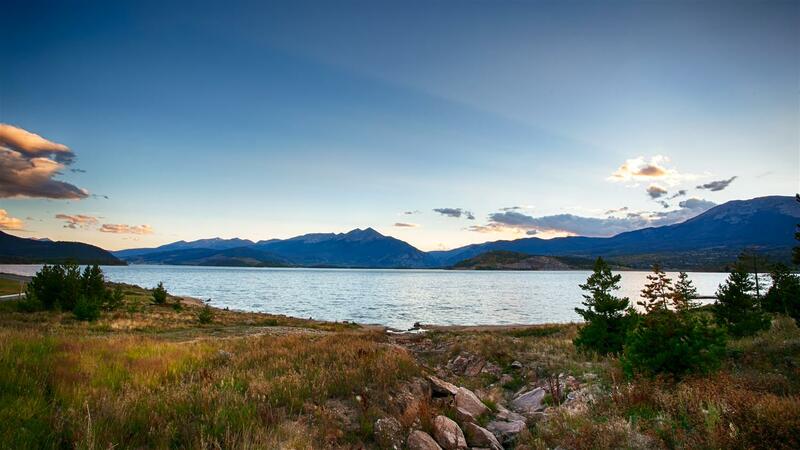 On the northeastern shore of Lake Dillon Reservoir lays Dillon Colorado. Incorporated January 26, 1883 at the site of a trading post and stage stop, Dillon was originally located beneath the deep blue waters of the lake. The town has moved three times since: once to be closer to the railroad and a second time to be closer to the three rivers: the Blue, the Ten Mile and the Snake. In 1956 Dillon made its third and final move to where it continues to thrive today - on the shores of the Lake Dillon Reservoir. 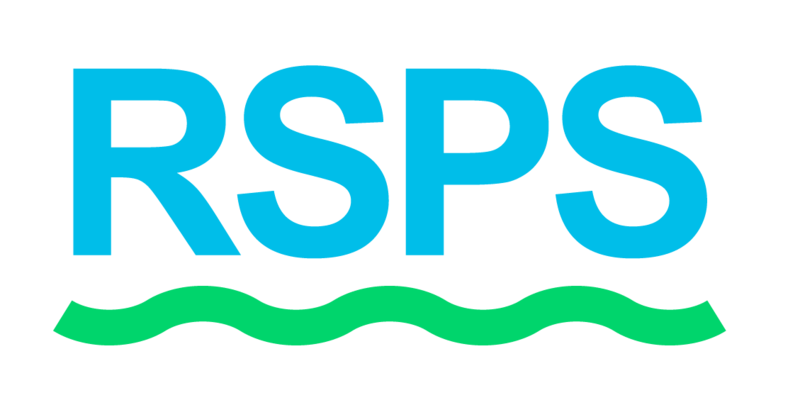 With a year-round residential population of 2,700. Dillon is just off I-70 on the west side of the tunnels. Its proximity to Keystone, Arapahoe Basin, Breckenridge and Copper Mountain ski areas, makes Dillon an ideal lodging choice for visitors looking to spice up their winter vacations in Colorado’s High Country. Dillon is an ideal location for exploring all that Summit County has to offer. The average summer temperature is around 72 degrees during the day and a brisk 38 degrees during the evening. 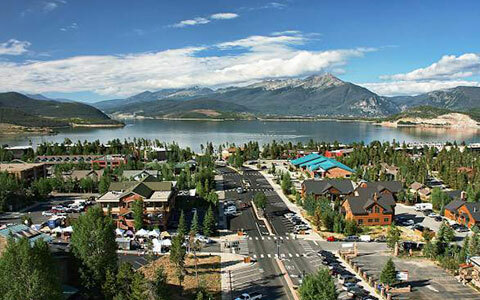 Some fun activities to do in Dillon include renting a boat from the world’s highest deep-water marina, getting a meal at the lakeside Tiki Bar, visit the weekly Dillon Farmers Market, go camping along the shores, or take a scenic walk or bike ride along the 25 miles of paved recreation path that circles the lake. 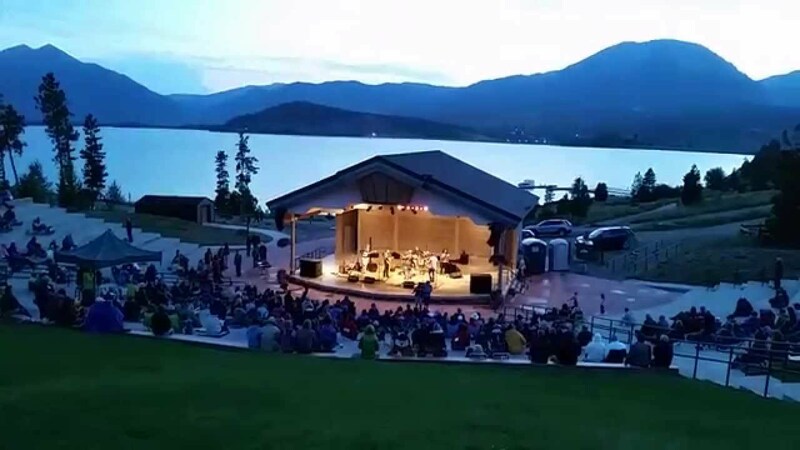 The open-air Lake Dillon Amphitheater offers free weekly Friday Night Concerts and Saturday night "Sunset at the Summit Concert Series" during the summer months with one of the best views around. 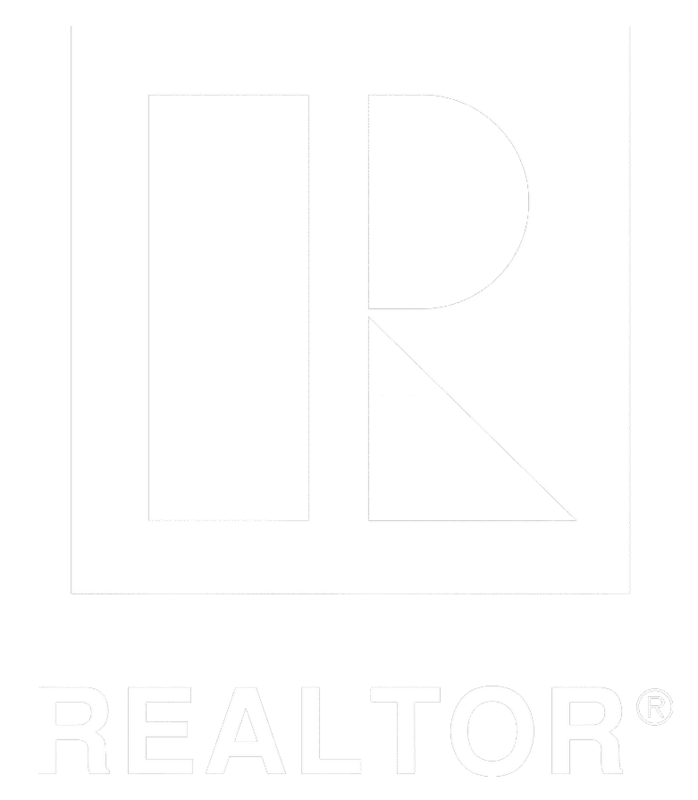 Marco Del Zotto - Coldwell Banker	focuses on quality of service and excellent performance with each and every client.